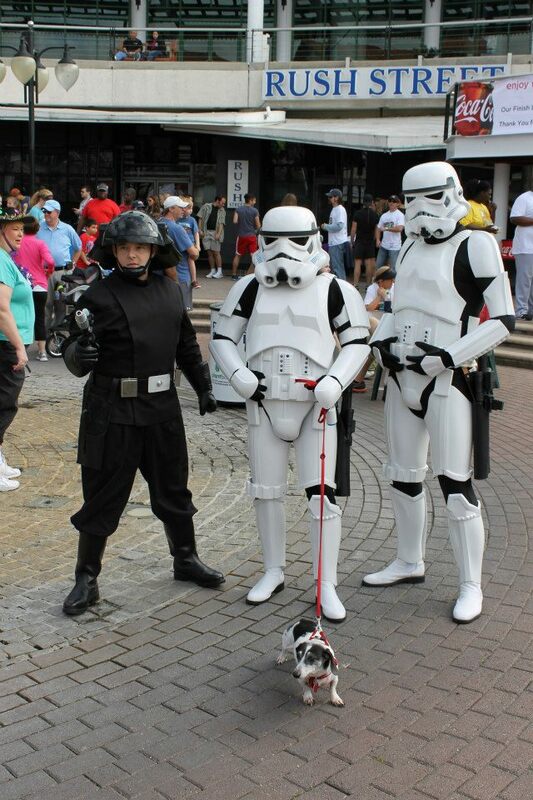 What started out an overcast day turned out to be a perfect day for this troop. I did not know what to expect from this event as it was the fist of this kind that I would be trooping it. but like all of the one I have already done it was a blast. 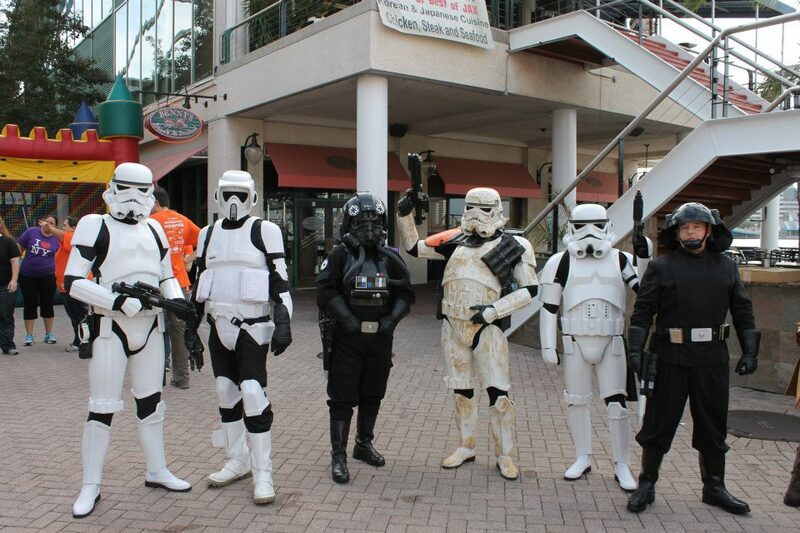 The 501st met up and got into armor and proceeded to meet the crowed that had already stated gathering at the Jacksonville landing. The event was Best Buddies Friendship Walk and the landing was filled with families ready to enjoy all the entertainment and start their walk. I am always amazed at the Joy that we as the 501st bring to the faces of both children and parents when we start out and mingle about. All in all I have a wonderful time and I know the kids from this event had a great time with all that this event provided for them. Best Buddies Friendship Walk Mission: The mission of Best Buddies is to establish a global volunteer movement that creates opportunities for one-to-one friendships, integrated employment and leadership development for people with intellectual and developmental disabilities.